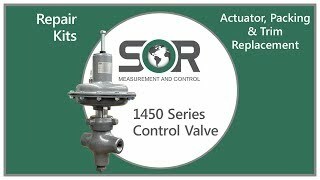 1450 Close-Coupled Control (Dump) Valve - SOR Inc. 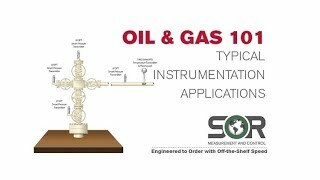 The SOR 1450 valve is a close-coupled control valve and designed to meet the high pressure and erosive applications common to the oil and gas industry. These valves are ideally suited for process media control applications including: controlling liquid level on 2 or 3 phase gas separators, gas dehydrators, compressors, scrubbers, heater treaters and well test systems, as well as other oil field equipment. The ease of maintenance, rugged steel construction, flexibility to meet a wide variety of applications, and safety features make these control valves the preferred choice of production operators worldwide.